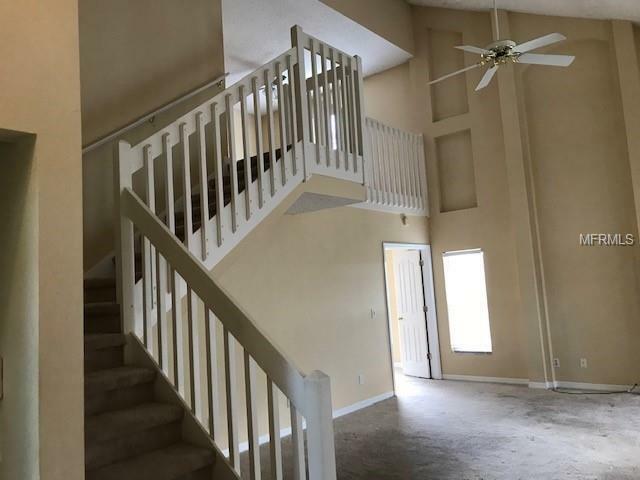 UPGRADED 3/2.5 PLUS LOFT IN POPULAR PROVIDENCE LAKES. MASTER SUITE IS ON THE FIRST FLOOR. 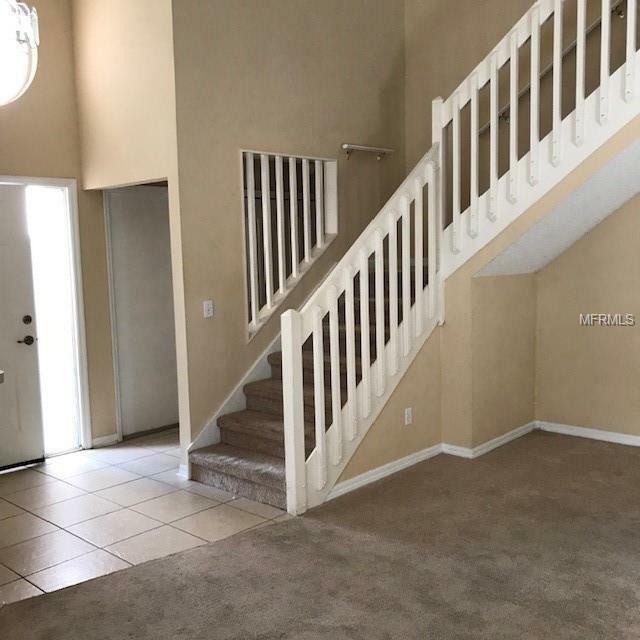 TWO BEDROOMS, FULL BATH AND LOFT UPSTAIRS. 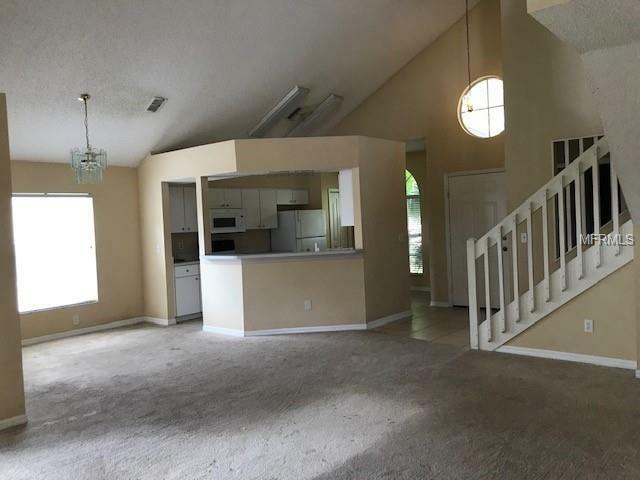 LARGE GREAT ROOM OPEN TO KITCHEN. ONE YEAR OLD PAINT, CERAMIC TILE, MASTER BATH VANITY AND SINKS AND CARPET. BRAND NEW ROOF IS ONE YEAR OLD. 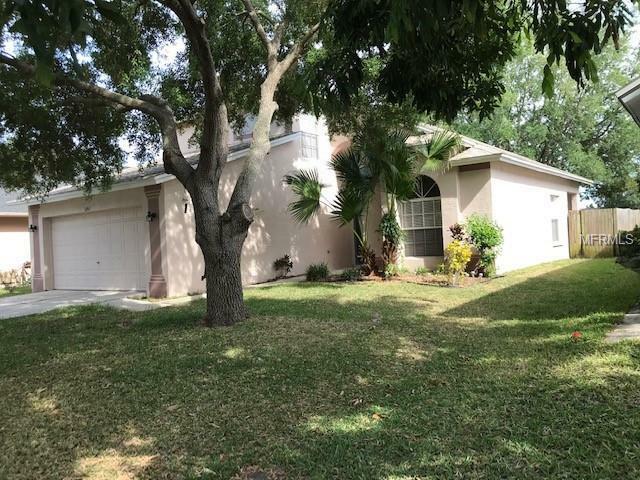 CONVENIENT TO SHOPPING, RESTAURANTS, 1-75 AND SELMON EXPRESSWAY. Listing provided courtesy of Century 21 Link Realty, Inc..